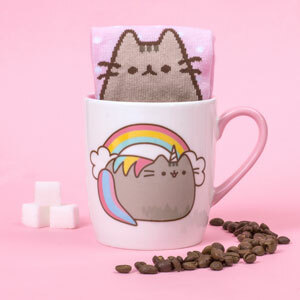 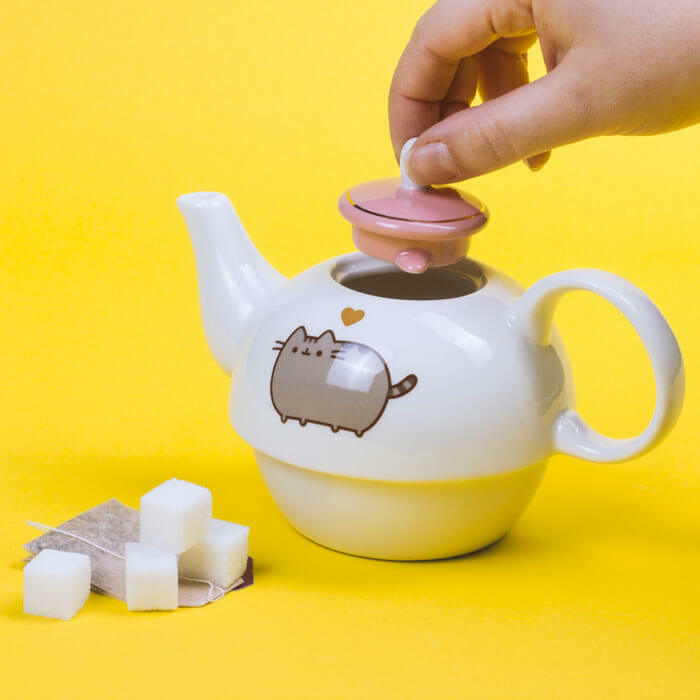 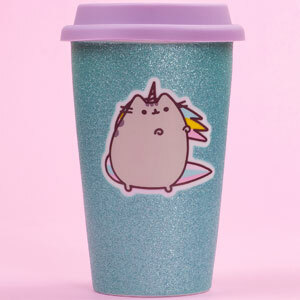 What's not to love about this stunning Pusheen Tea For One Set? 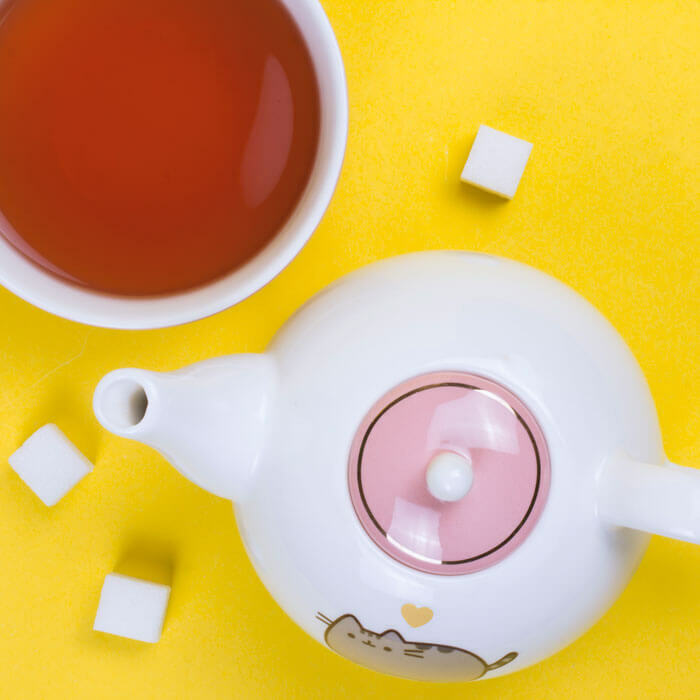 The stylish and innovative design allows the teapot to sit inside the mug and is complimented with beautiful 18ct gold detailing. 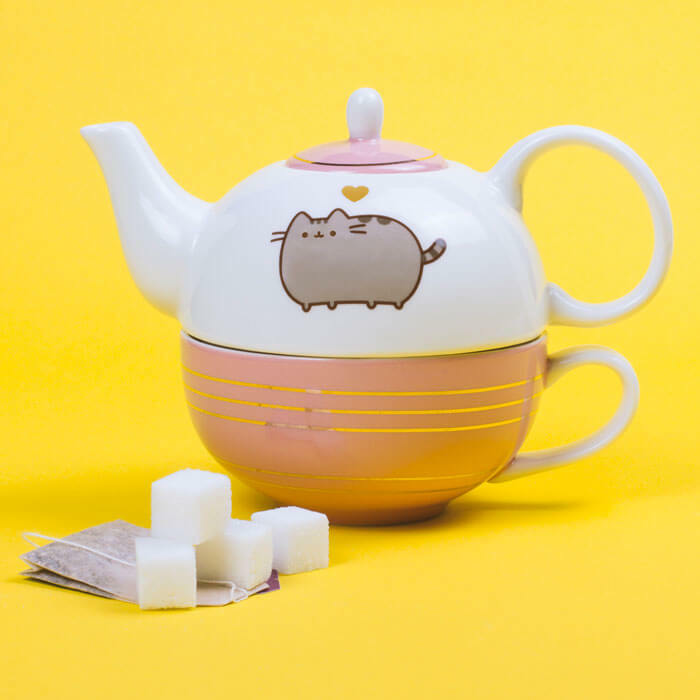 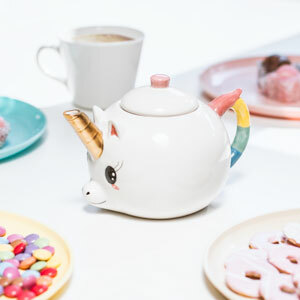 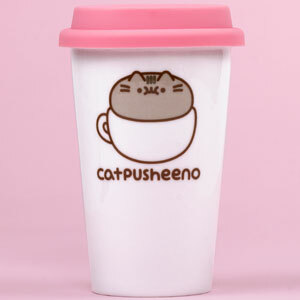 The perfect gift for all cat and tea lovers.